Welcome! This is where your dream search begins. 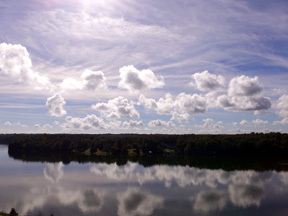 Click on any of the buttons below to start searching for your Lake Anna dream property. Also on this page, you’ll find videos, tips, articles, and Lake Anna information to help guide you in your search. Know the area you would like to live in? Use our NEW Map Search or our Advance Search to find the perfect spot! How to make your property search an enjoyable experience! The search for Lake Anna property can be very exciting and also very intimidating! 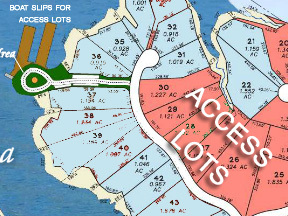 You’ll find information below that will give tips for searching for Lake Anna property. Once you determine your budget and your criteria, you may find that there is very little or, in many situations, no inventory available at all that fits both. Understanding the Inventory and the value in the Lake Anna market will give you the tools to make the best informed decision, little compromises that can save you hundreds of thousands of dollars, and for the investment-minded folks, how to peak your equity through purchasing the right investment property. To answer the question “are there still affordable properties at Lake Anna?” The answer is yes, there are still affordable properties, but premiere waterfront properties are few and the prices are always rising. 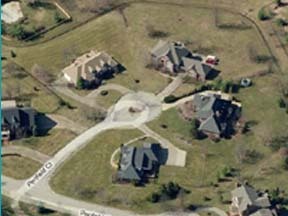 The first important step to start your search is to let us e-mail you the Lake Anna Real Estate Buyers Guide. This guide combines decades of experience from our Lake Anna professionals in an easy-to-read PDF resource that contains the knowledge you will need to make an educated decision on your Lake Anna property purchase. Please call us @ 540-894-4560 to set up an appointment, and let us help you get started on the exciting journey for your Lake Anna dream home or lot! 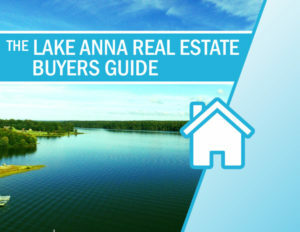 Reserve your copy of the Lake Anna Real Estate Buyers Guide! Questions about Lake Anna ?